SnapLNX, the recently invented all-in-one men’s accessory, is introducing an alternative to traditional wallets and money clips with World’s Smallest Wallet. It was life changing to find something that could hold my cards and a little cash, while being super slim and light. The World’s Smallest Wallet is being launched by the men’s accessory SnapLNX, as a new and superior way to carry cards & cash. 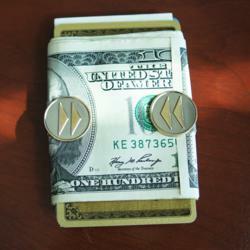 Recently invented and marketed as the all-in-one men’s accessory, SnapLNX hopes to revolutionize the men’s fashion industry, starting with money clips. SnapLNX is able to accomplish its unique functionality because its spring-loaded jaws, patent-pending InvisaHinge system and exceptionally small form factor allow the device to snap flush onto either side of billfolds with torsion force equal to 20lbs. 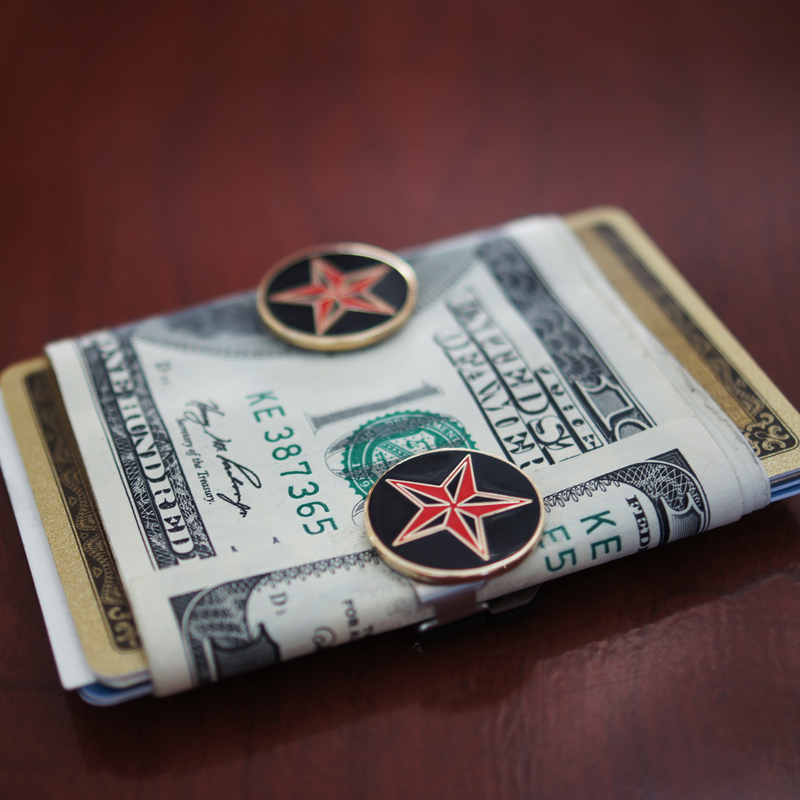 The World’s Smallest Wallet is one function of SnapLNX’s purported all-in-one functionality, which also includes cufflinks, tie clip, lapel pin & more. The device is handcrafted in the USA, and made of stainless steel, neoprene rubber and torsion springs manufactured by the same company that makes springs for NASA. Adorning SnapLNX are designs created by various Los Angeles artists.